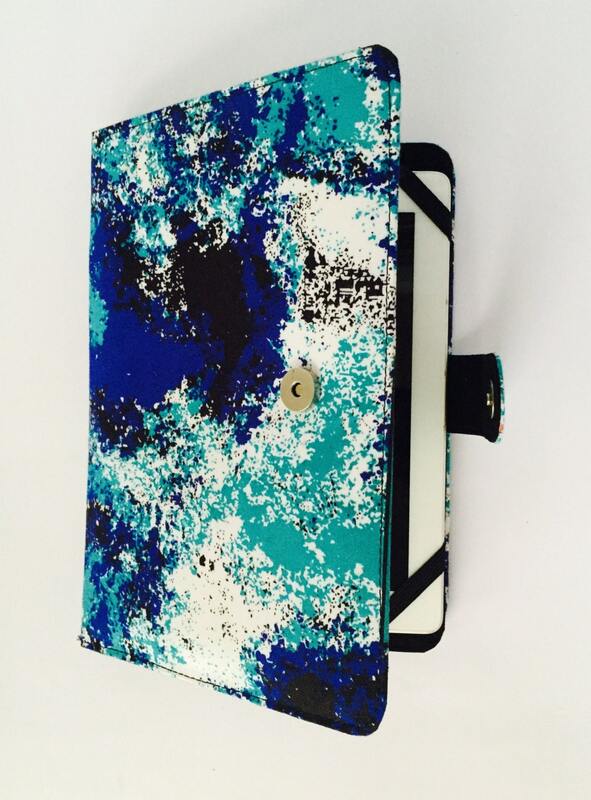 This Ankara tablet folio case is the perfect blend of form and function. 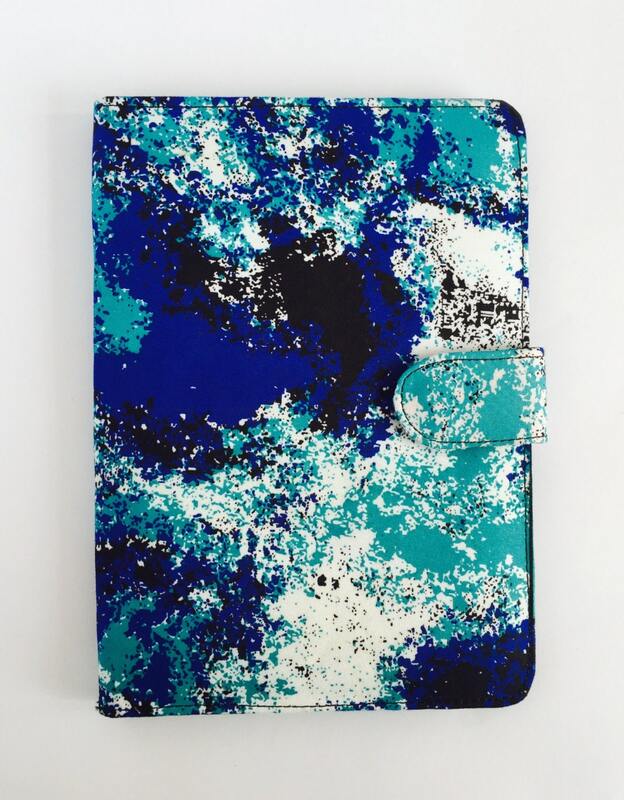 Our Ankara tablet folio case is made with an authentic African Ankara print exterior and a soft microsuede interior for protection against scratches, smudges, dust and abrasions. 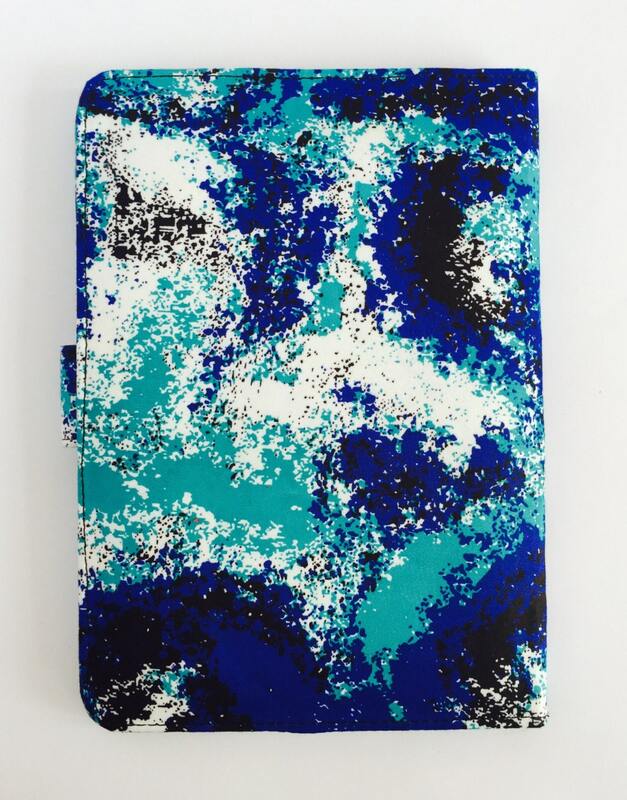 Thin and light yet durable, this unique Ankara tablet case is custom-made with all around protection. The internal padding helps to absorbs shock and the fabric creates a non-slip grip while in tow. Your tablet or iPad will remain secure in corner elastic straps that keep your device in place and and the belted magnetic button closure will secure your tablet. amazingly cute. and super fast.